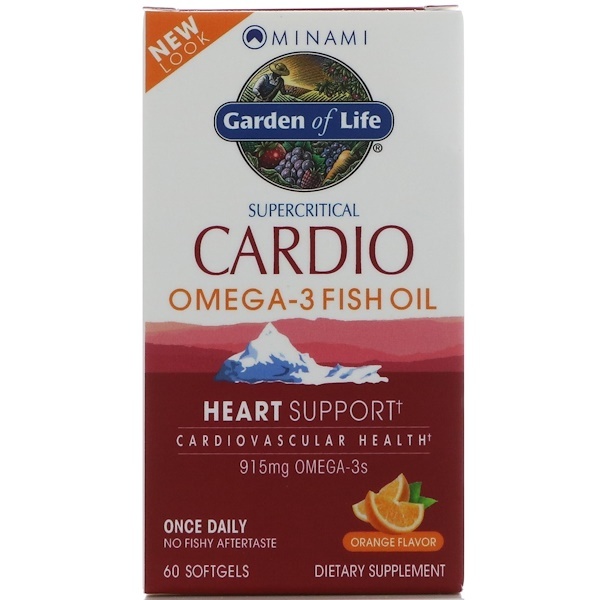 Minami Cardio is a premium supplement that delivers 915 mg of Omega-3 nutrition in one convenient softgel with a clean, orange flavor and no fishy aftertaste. 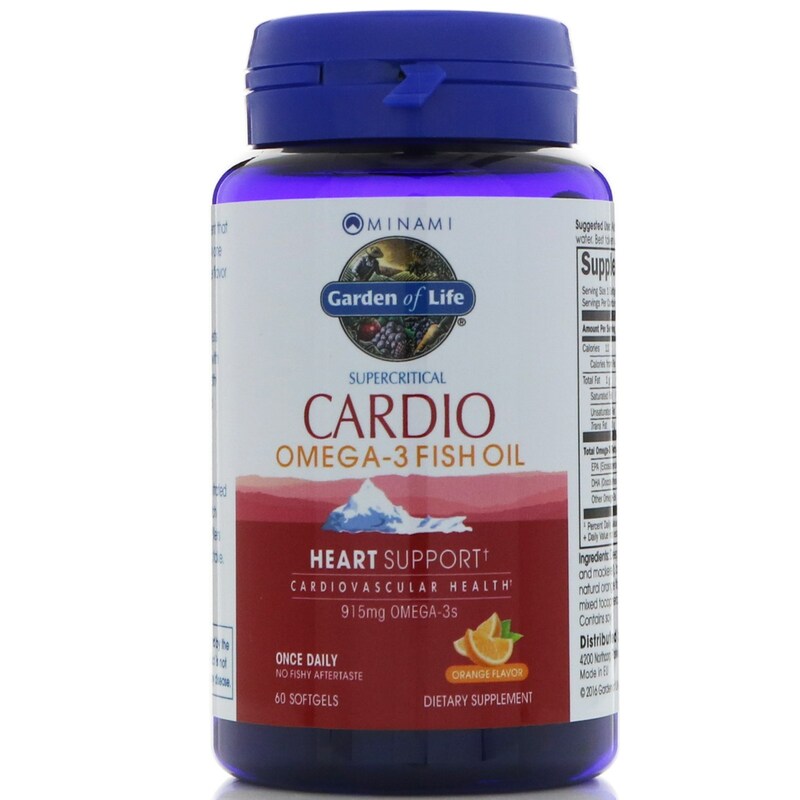 Advanced Omega-3 research suggests a high concentration of EPA, along with DHA, can support cardiovascular health, and help maintain healthy cholesterol and triglyceride levels. 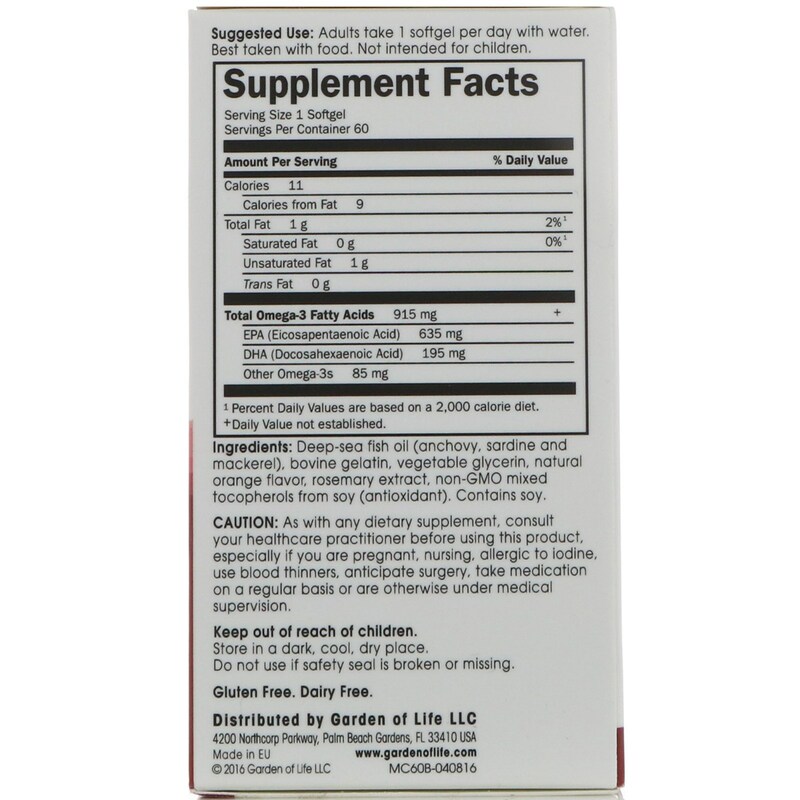 Deep-sea fish oil (anchovy, sardine and mackerel), bovine gelatin, vegetable glycerin, natural orange flavor, rosemary extract, non-GMO mixed tocopherols from soy (antioxidant).